Pre-order starts today. 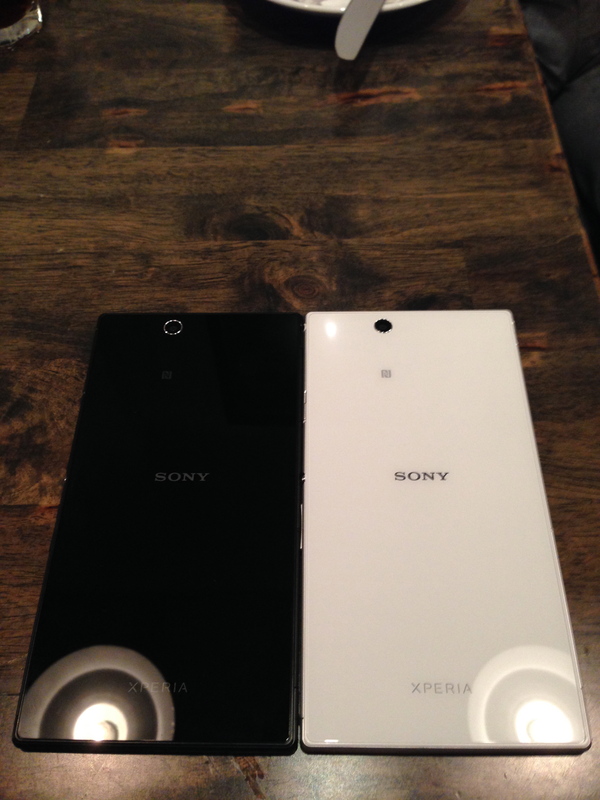 You can pre-order from Sony stores, Sony centres, Xperia concept stores, authorised retail outlets as well as all telco operators (SingTel, M1 or StarHub). If you pre-ordered, you will be able to collect your phone 4 days earlier, from Sunday, 1st September 2013 onwards. 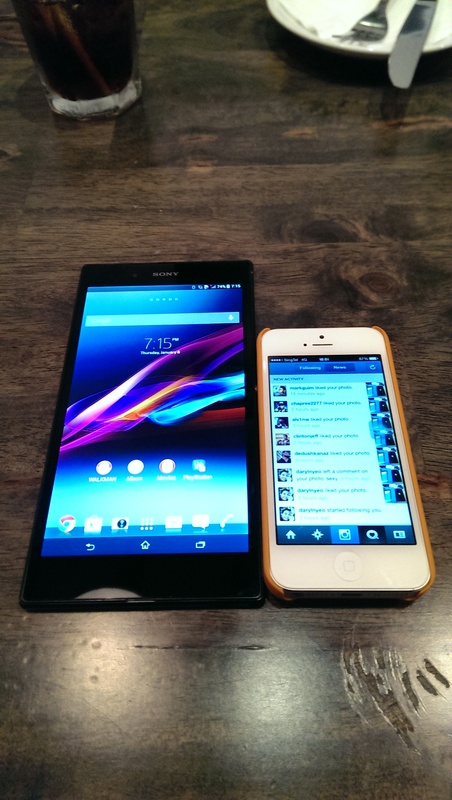 I had a chance to play with the Sony Xperia Z Ultra last Thursday at a blogger event. 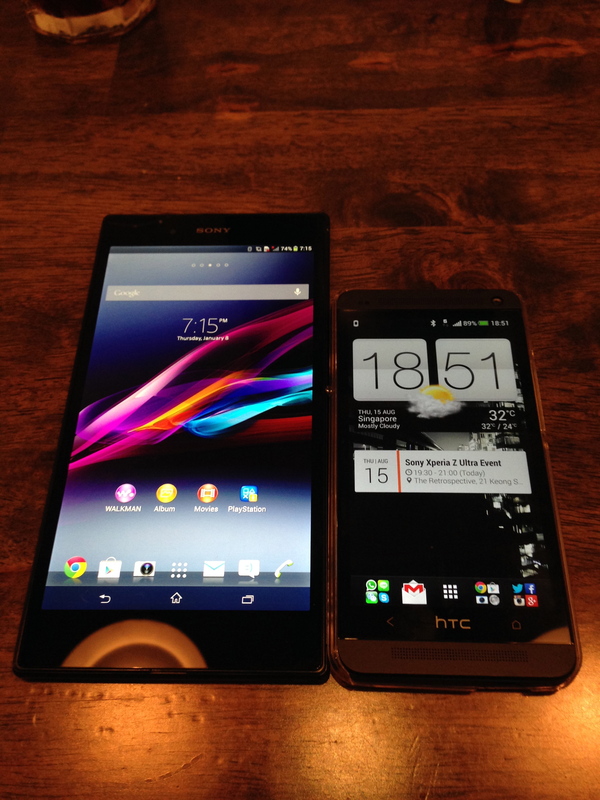 I would say it is the best Phablet out there in the market now. It has one of the biggest screen with 6.44″ Full HD screen, fastest processor, the Snapdragon 800 processor and is the thinnest measuring at 6.5mm. It is also waterproof and dust resistant (IP55/IP58). This page is generated on 21st April 2019, 18:59:32 (UTC) in 0.203s with 21 queries using 2.0 MiB of memory.